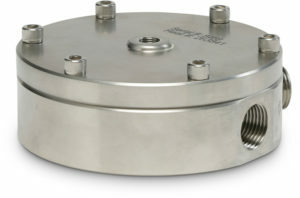 Equilibar’s GS back pressure valves provide stable pressure control for gases, liquids, and mixed-phases. 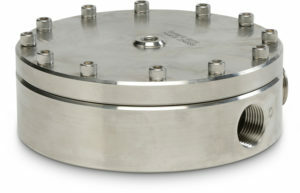 This product uses rugged 2-piece bar-stock body construction, with sizes from 1/4″ to 1″. Common materials in stock are SS316L and PVC; other available materials are PTFE, PVDF, and carbon steel. 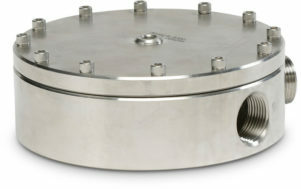 Common applications for the GS Series include fuel cell testing and vacuum applications. The GS Series comes in two different trims: GR (more efficient for the lower pressures) and NR (more robust for higher pressures). We invite you to discuss the GS Series and you application requirements with one of our experienced application engineers.